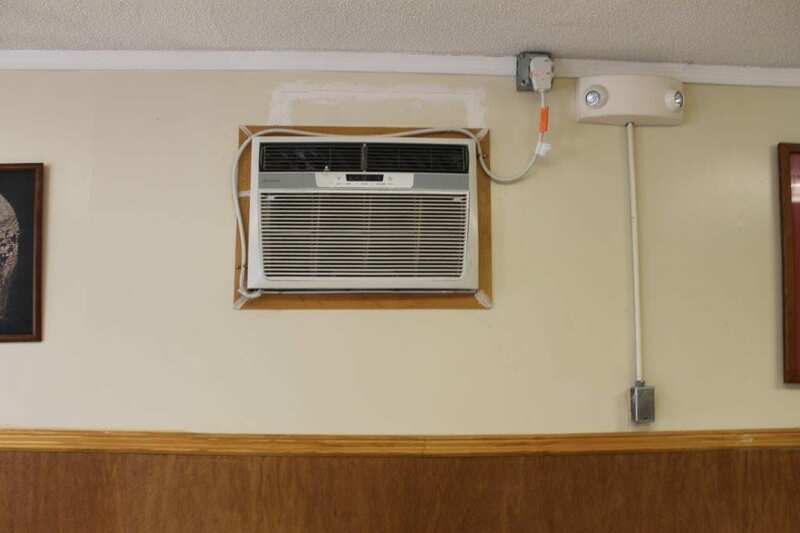 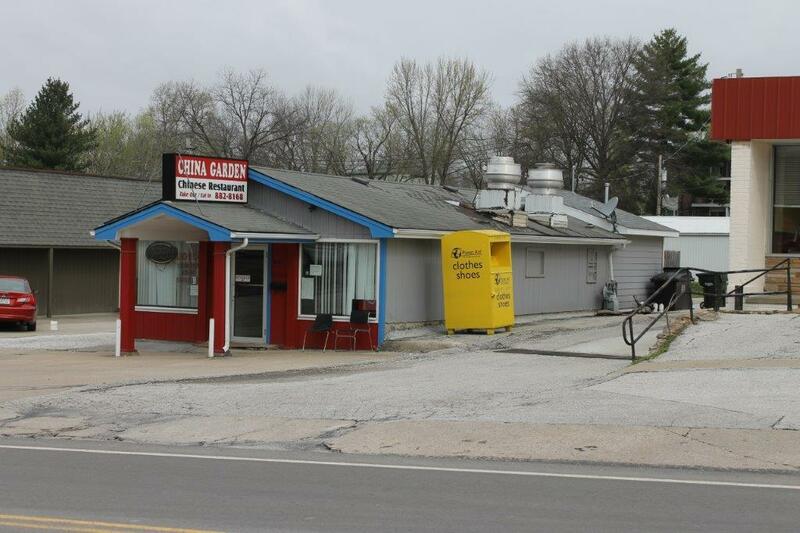 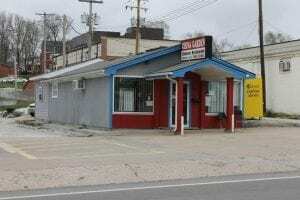 Home/Sold Real Estate/411 Ashley Rd., Boonville, MO 65233 $79,900.00 SOLD 2019…..
22×52 building, currently used as restaurant. 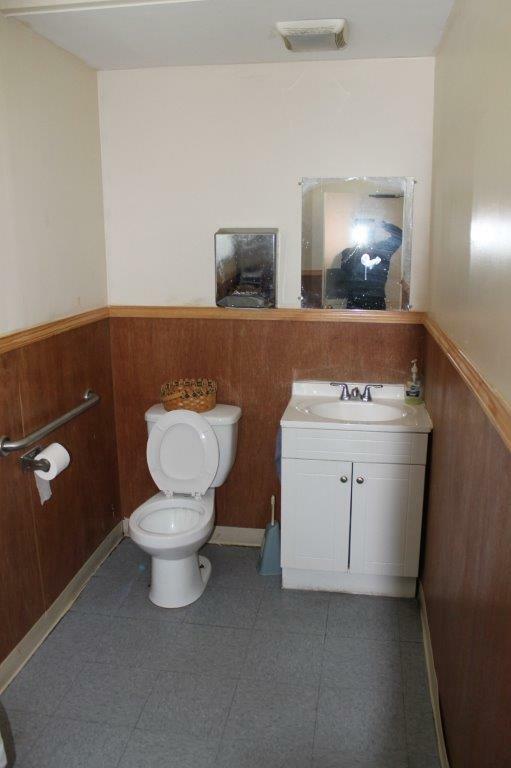 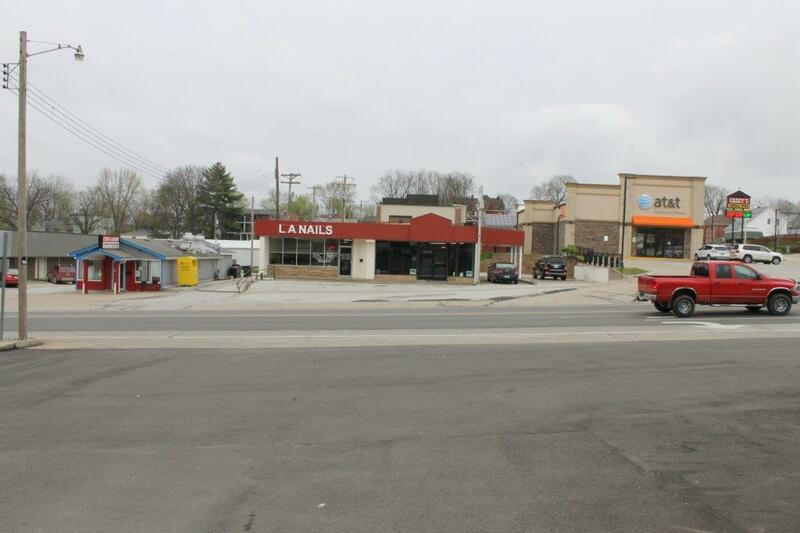 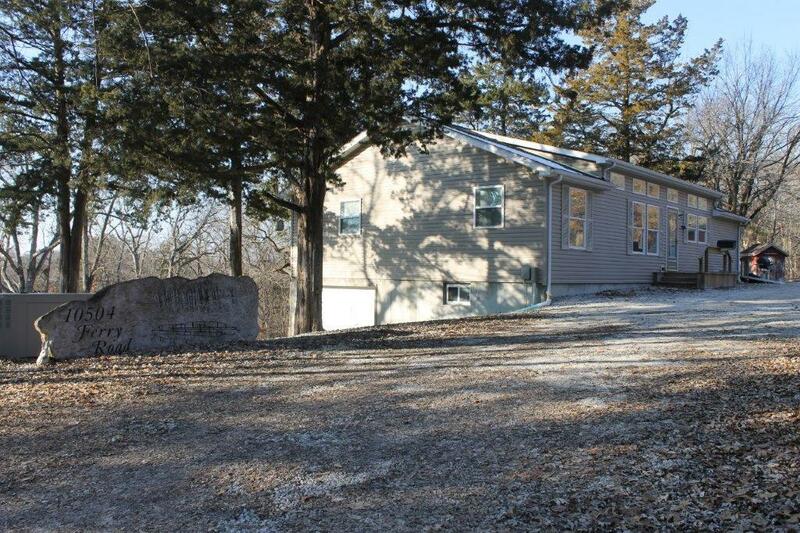 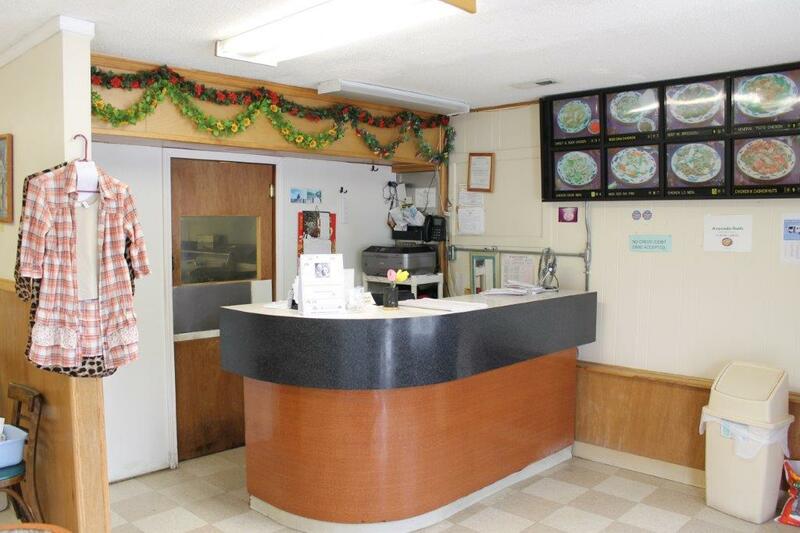 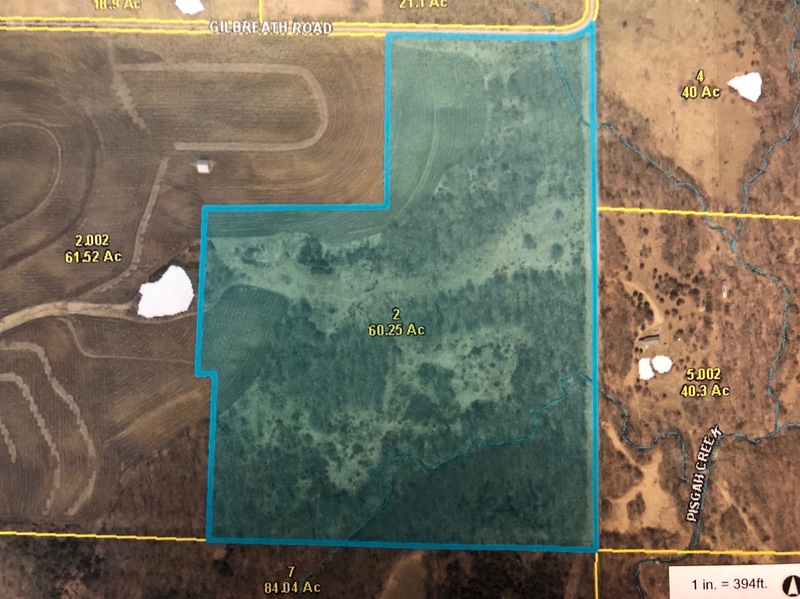 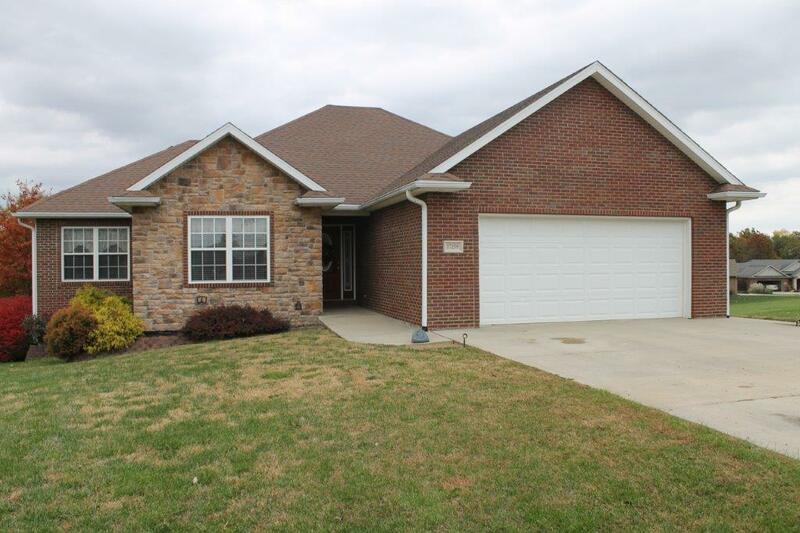 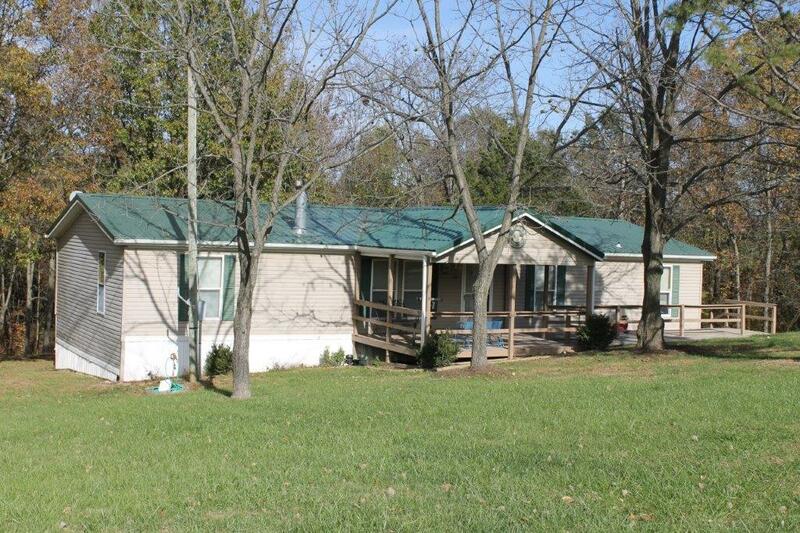 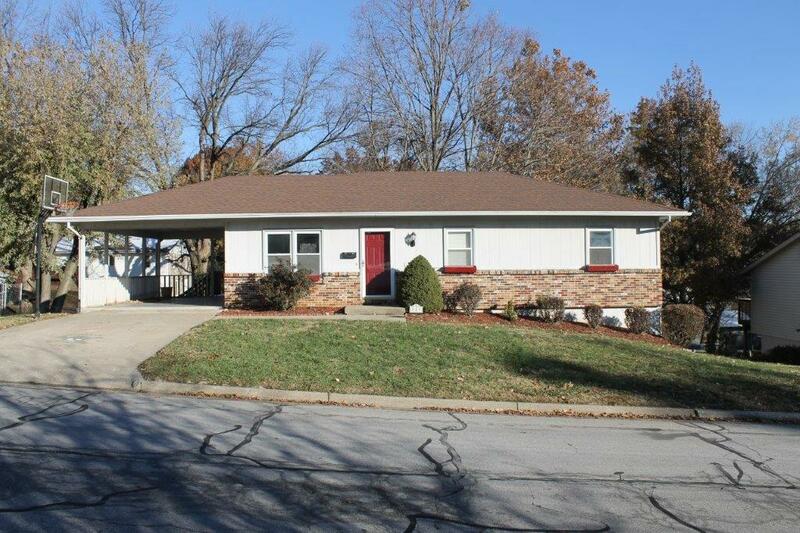 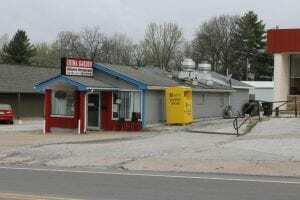 Located in established business area in Boonville, Mo., along major highway/street. 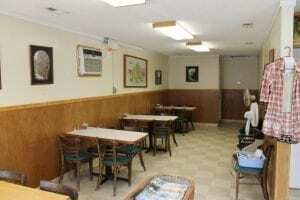 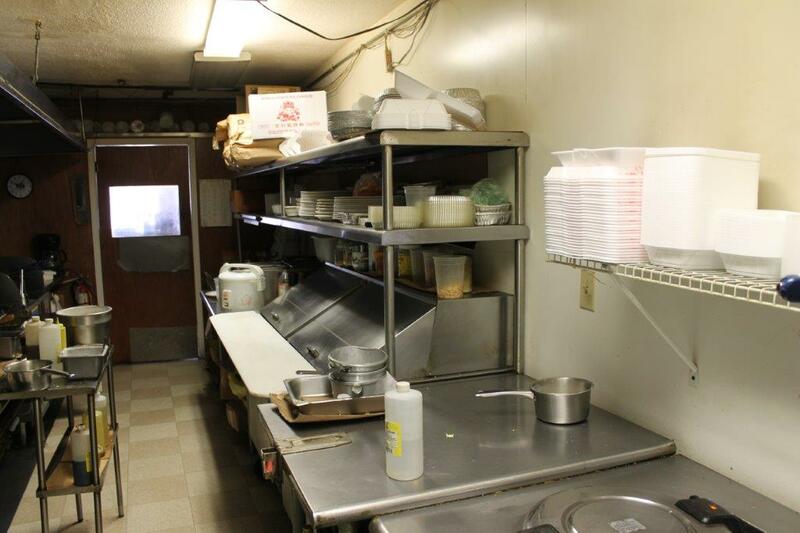 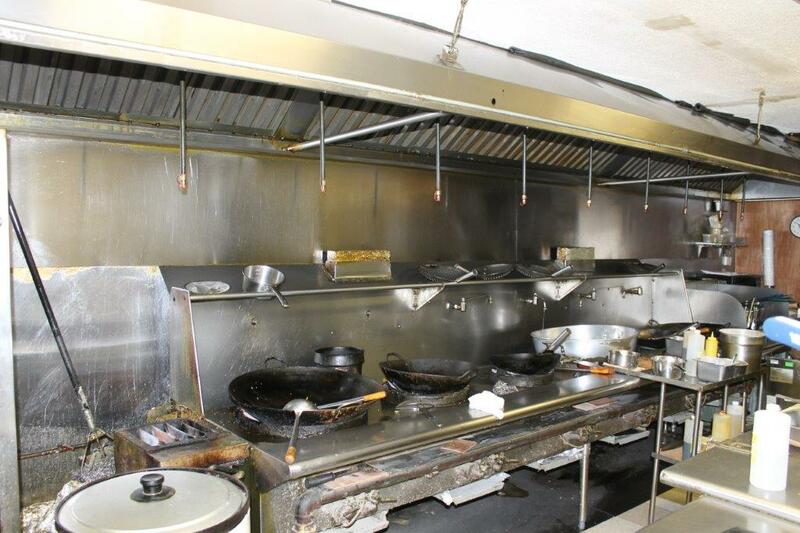 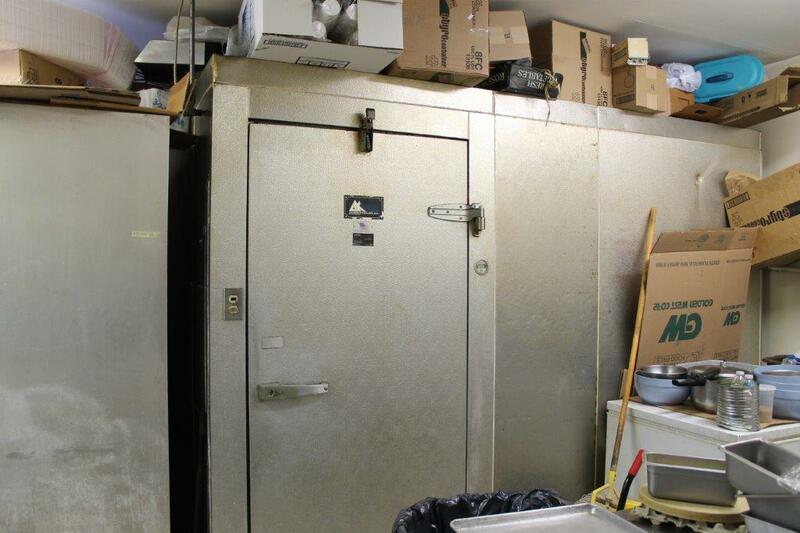 All tables & chairs, walk-in cooler, freezer, kitchen appliances (2 deep fryers) are included. 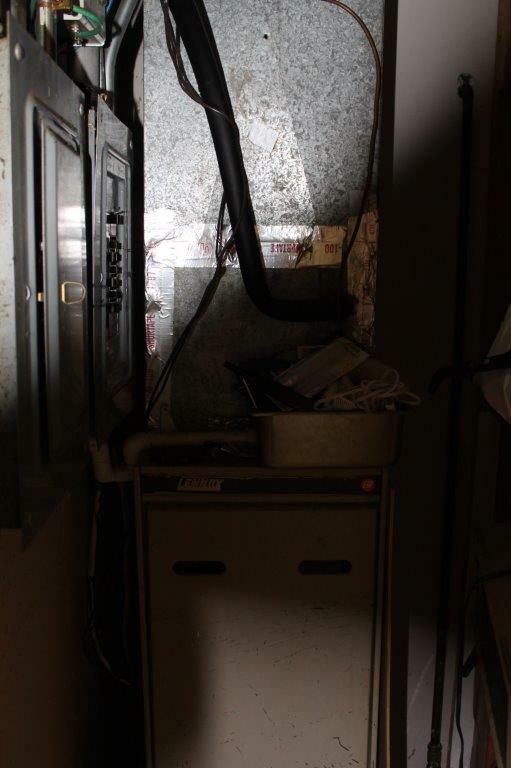 All equipment ”as-is”. 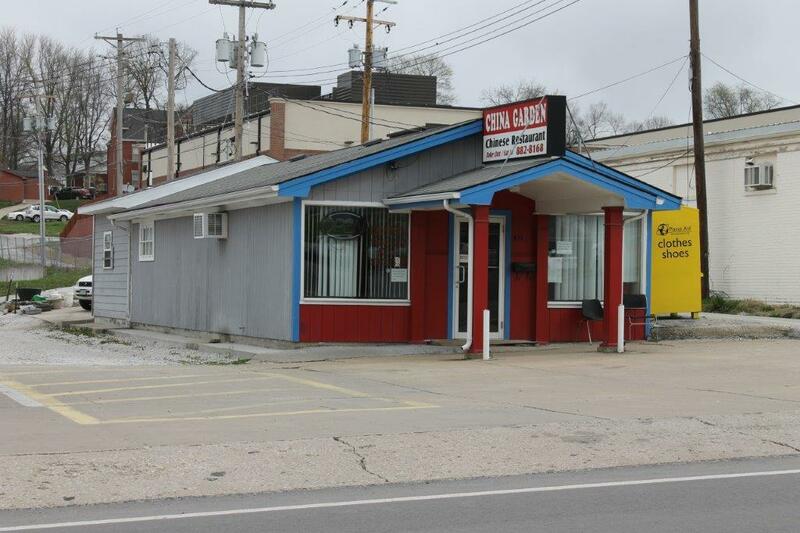 Building could be used by many purposes. Over 1210 sq. 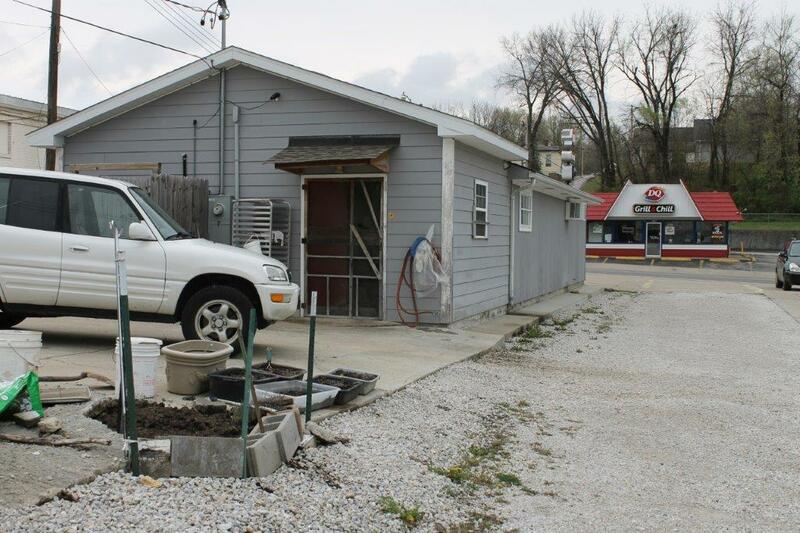 ft. Paved parking.